The suede leather has prepared the outer layer of Midnight Cowboy Jacket. Viscose internal lining is the cause of comfort. Shirt collar is looking marvelous. Both sleeves are long and have regular fitting. 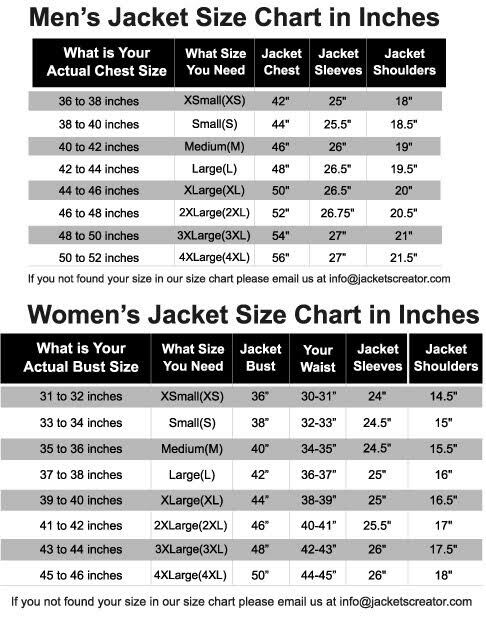 Two side waist pockets are added in the Joe Buck Jacket. Fringes are given on upper front and back, waistline, arms, pockets and above the cuffs. Brown color has increased the beauty of the dress. The button closure is very simple.